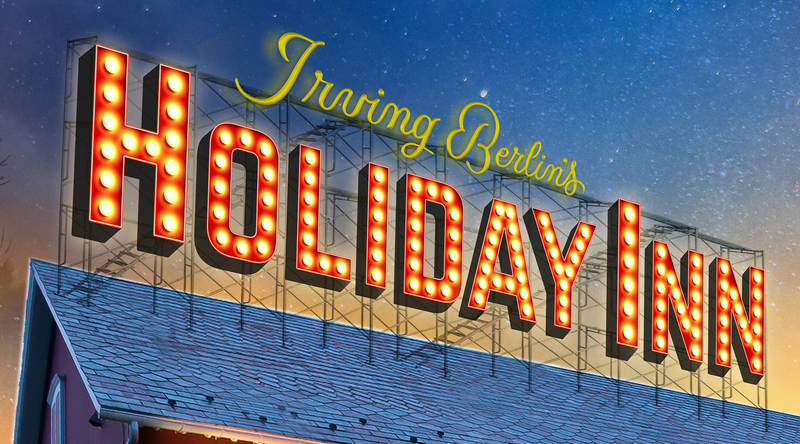 R&H Theatricals is thrilled to announce that IRVING BERLIN'S HOLIDAY INN is now available for professional licensing! 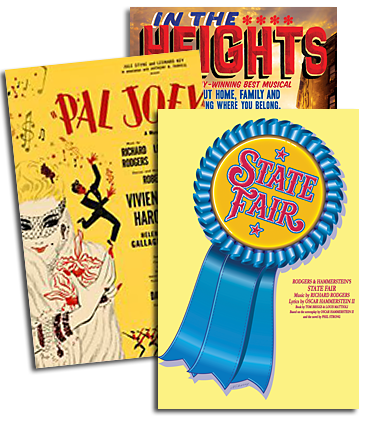 This joyous musical features thrilling dance numbers, laugh-out-loud comedy and a parade of hit Irving Berlin songs, including "Easter Parade," "Steppin' Out With My Baby," "Blue Skies," "Heat Wave," "White Christmas," "Be Careful, It's My Heart," "Cheek to Cheek," "Shaking the Blues Away" and many more! 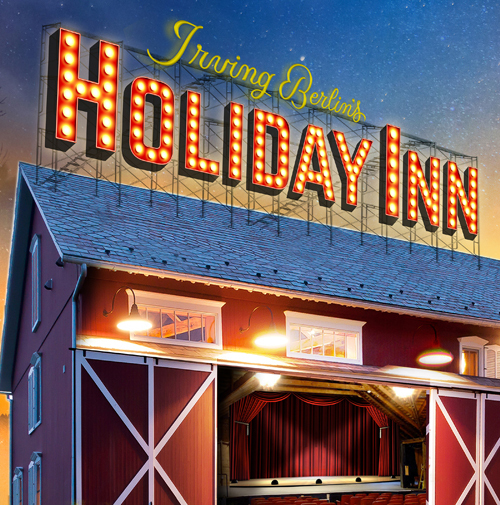 Will Holiday Inn be available for amateur (community theater) licensing for December 2018? Looking at licensing Holiday Inn for Nov./ Dec. 2019. What are the chances? 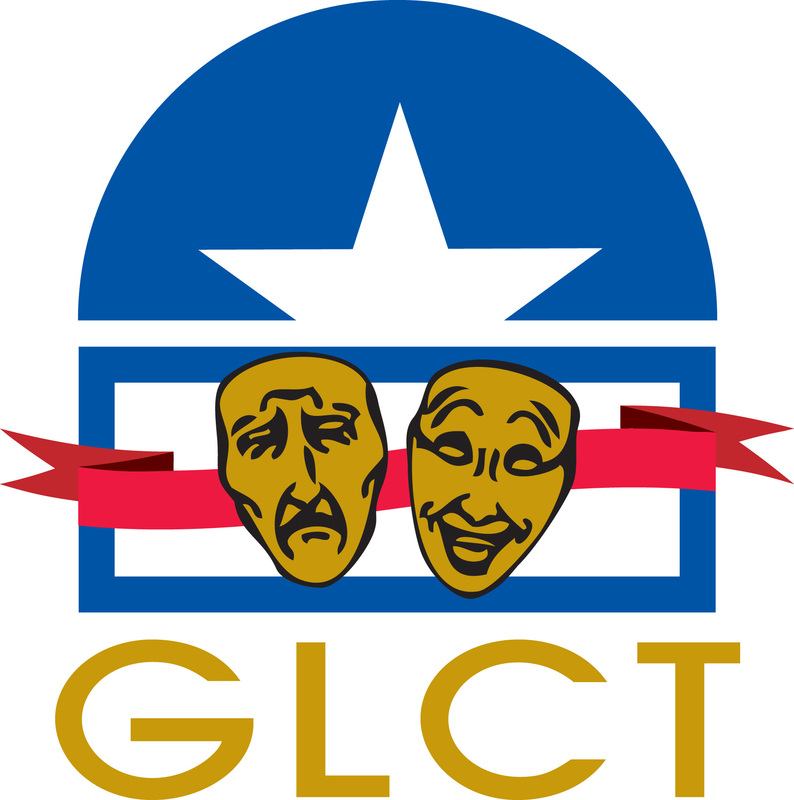 We are currently an amateur community theatre.